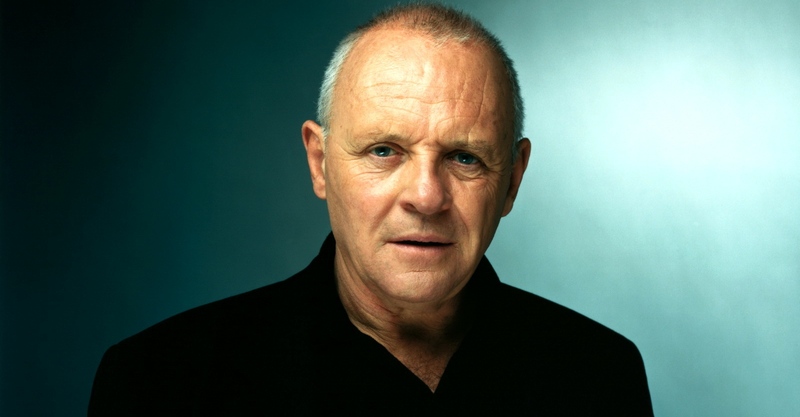 The cast for Darren Aronofsky’s Biblical retelling of Noah just keeps getting better and better, with Sir Anthony Hopkins becoming the most recently announced to board the ark. Hopkins will play Noah’s grandfather, the 900-year-old Methusaleh, who dies seven days before the Great Flood. Aronofsky’s follow-up to the highly acclaimed Black Swan, Noah is expected to start filming later this month, and is scheduled to open in theaters around the US on 28th March, 2014.